A gentle reminder that school will still remain closed tomorrow for staff training. The new school year will begin on Tuesday 4th September at the earlier time of 8:45a.m; including Breakfast Club - which will open its doors at 7:45a.m. 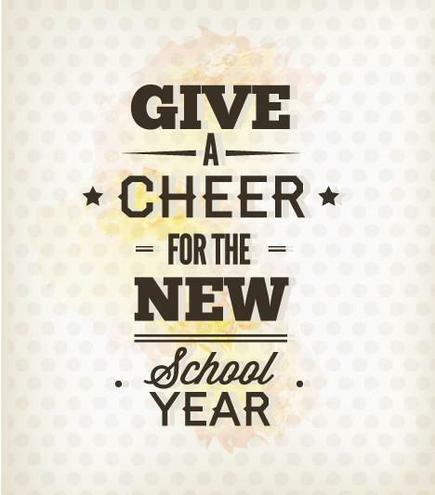 Looking forward to seeing you all on Tuesday for another exciting and enjoyable year!